Seven Stories Press, 9781583225127, 448pp. 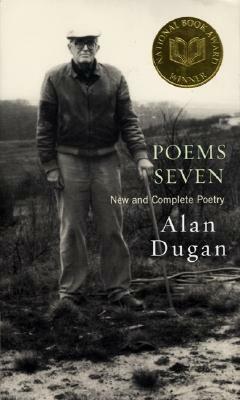 ALAN DUGAN’s first book, Poems, won the Yale Series of Younger Poets prize. Dugan has won the National Book Award (twice), the Pulitzer Prize, the Prix de Rome, and an award in literature from the American Academy and the Institute of Arts and Letters. He has been a fellow of the American Academy in Rome, the recipient of two Guggenheim Foundation fellowships, and a grant from the Rockefeller Foundation. He died in 2003.